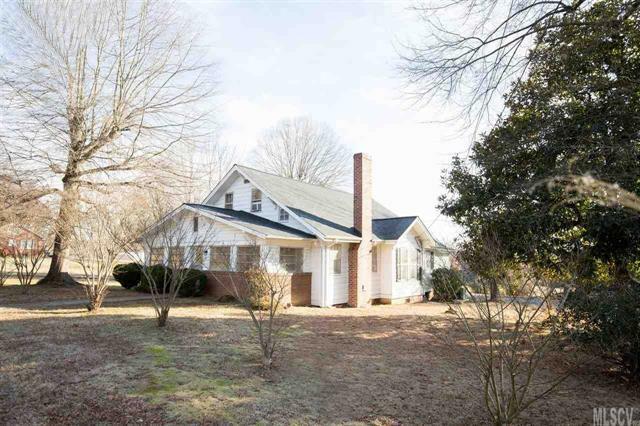 Adorable 1 and 1/2 story bungalow with level 5.78 acres in city limits of Taylorsville. Main level living room, dining room and kitchen. 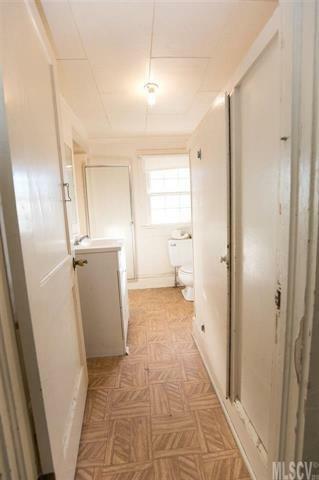 2 bedrooms with 1 and 1/2 baths. 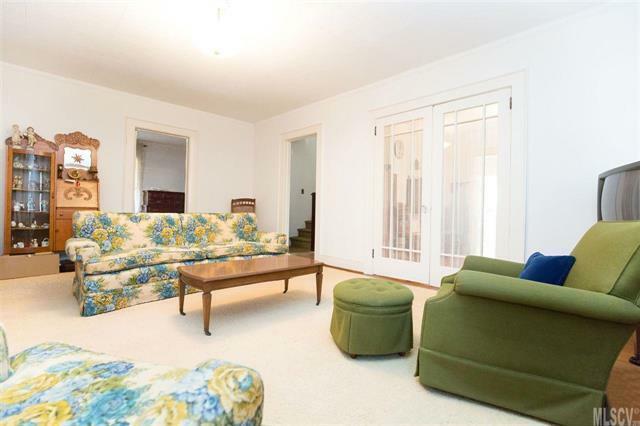 Upstairs additional 2 bedrooms is heated and cooled and measures 390 square feet with a ceiling height below 7 feet. 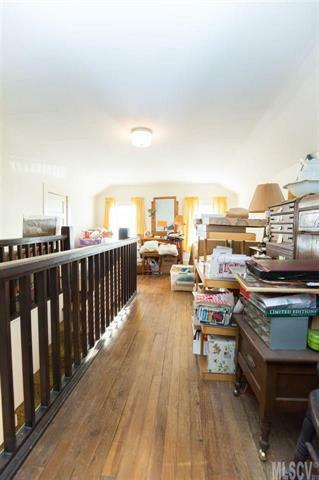 Various outbuildings and additional storage building or apartment with 1,215 square feet of heated space.